In this article, We will learn how we can configure repeatable migration in the flyway database migration tool with an example. So many times it needs for us to run the script every time when changes are applied, for example, any changes in store procedure then we like to execute again when the application deployed to the server. Repeatable migration will execute after executing pending version migration. We should be careful about CREATE OR REPLACE statement because while executing the second time database will not allow creating same name object (Table, Stored Procedure or Function) we need to use CREATE OR REPLACE statement not only CREATE statement. 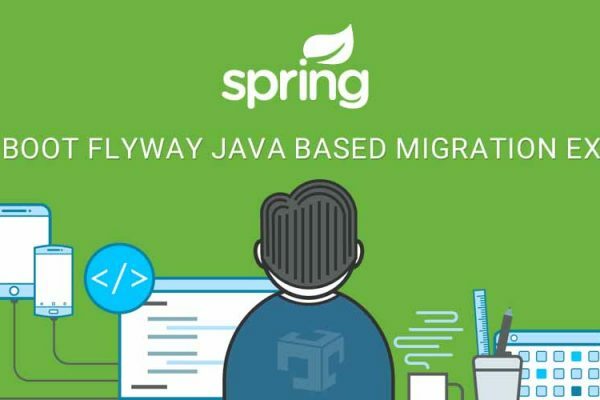 In our previous articles, we learned about how we can execute java logic to migration database using Flyway Now lets start about repeatable migrations. Create a .sql file with R__ so it will be executed rapidly when any changes applied to file, do not write version here. Here is flyway example with spring boot application.